In partnership with HM Land Registry, Registers of Scotland and Land and Property Services NI, we produce the UK House Price Index, which is seen as the most comprehensive measure of how average house prices are changing in the UK. According to the most recent data, average UK house price annual growth has remained steady recently between 4 – 5%. Over recent years, UK house price growth has been strongly driven by London. However, the rate of growth in London has been slowing down, and is now negative for the first time since 2009. 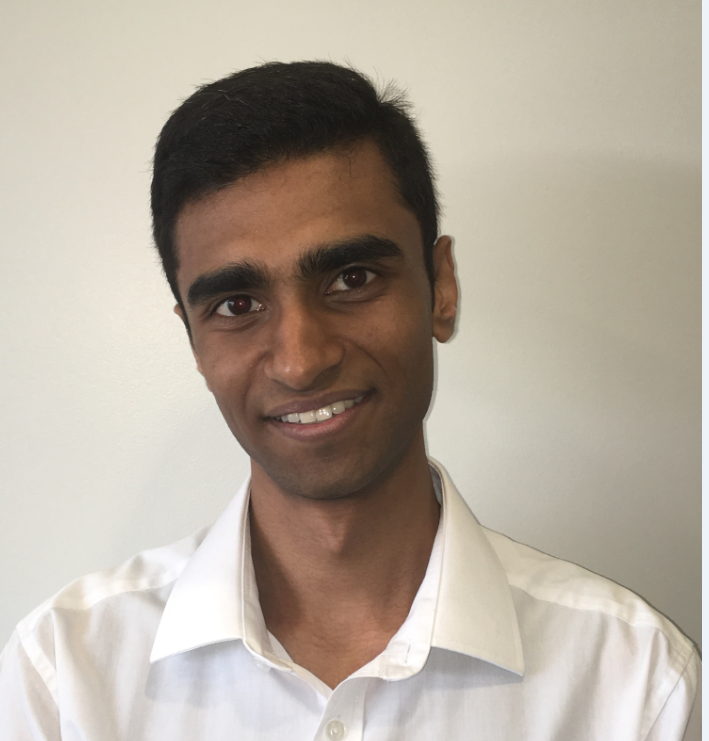 Kishan Rana outlines some reasons why this may be happening. All market activity is ultimately about demand, supply and where the two meet – equilibrium. If there’s greater demand for a product than supply to meet it, then prices will rise for that product, and only those who have the ability to pay (what we call having ‘effective demand’) will be able to purchase it. However, in the case of London, the reverse mechanism appears to be taking place. A fall in demand relative to supply means the market is reaching a new equilibrium with a lower price, so more people will be able to afford to purchase a home. 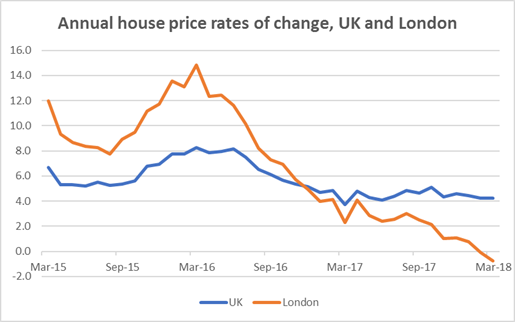 Consequently, if we want to figure out why London house prices are falling, we need to look at what is causing demand to fall so rapidly relative to supply. Before I talk about the demand for London housing, it’s important to point out one significant feature of the UK housing market. It’s the idea of ‘elasticity’ – the responsiveness of demand or supply. When it comes to housing, and especially in London, it’s often said that the supply is ‘inelastic’. This means that when demand patterns change, the supply isn’t always as quick to respond, and the consequent effects on prices will be greater. Contrast this with the supply of pens, for example. Relatively quick and inexpensive to produce, it’s difficult to imagine a ‘pens crisis’, with the price of pens running out of control due to not being able to keep up with increasing demand. The supply of houses, unsurprisingly, is not straight-forward. It’s the exact opposite of the case of pens: slow, expensive and subject to numerous planning regulations by national and local government. Much depends on when current home owners are willing to sell. It is this feature of the market which exacerbates its demand problem: falls in demand must be met by greater than proportion changes in price, in the same way that, hitherto, the situation was increasing demand pushing prices up exorbitantly. When home owners face shortfalls in demand, it hurts prices more as they don’t have the capacity to adapt flexibly. There are many reasons London has seen a fall in demand since mid-2016, when we first see the rate of price growth slowing. Increases in taxes and regulation have featured regularly in ONS commentary. Reforms to Stamp Duty Land Tax (SDLT), along with reductions in mortgage interest relief, have contributed to an increase in price particularly for second-home buyers – this includes those buying with buy-to-let mortgages, for instance. This partly explains why demand was already falling from the spring of 2016, when these changes took effect. Halfway through that year, the UK voted to leave the European Union – this may have deterred foreign buyers, not only from the EU but also further afield. For Europeans, there has simply been a fall in demand as net migration from these countries has fallen. For many overseas buyers (and indeed some domestic buyers), a house in London isn’t just a home. London property is an asset which usually turns a profit (either to let, or to sell later) much higher than elsewhere in the UK, as evidenced by the relatively high foreign ownership. 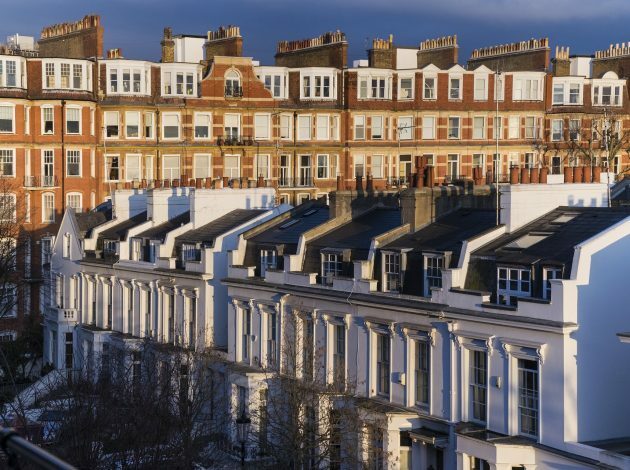 With the referendum and subsequent uncertainty regarding Britain’s political and economic environment, perceptions of the future value of London property have been adversely affected. This is what you might call a fall in ‘speculative demand’. The slowing in London seems to have matched faster growth in the rest of the country: cities such as Manchester, Liverpool and Birmingham have been noted for significant price rises. The reasons for this increase in demand may correlate with the fall in demand in London from domestic buyers. People looking to buy their first home have experienced several years of their pay packets not keeping pace with rises in the cost of living (what commentators refer to as stagnant real wage growth) and therefore may find other locations more affordable – both to buy a house, and the associated living costs once they move there. As a further incentive Chancellor Philip Hammond announced the abolition of SDLT for first-time buyers in the last Autumn Budget. Given the average house price in London is £472,000, this is more likely to benefit home-buyers outside of London, as the relief only applies to properties worth up to £300,000.